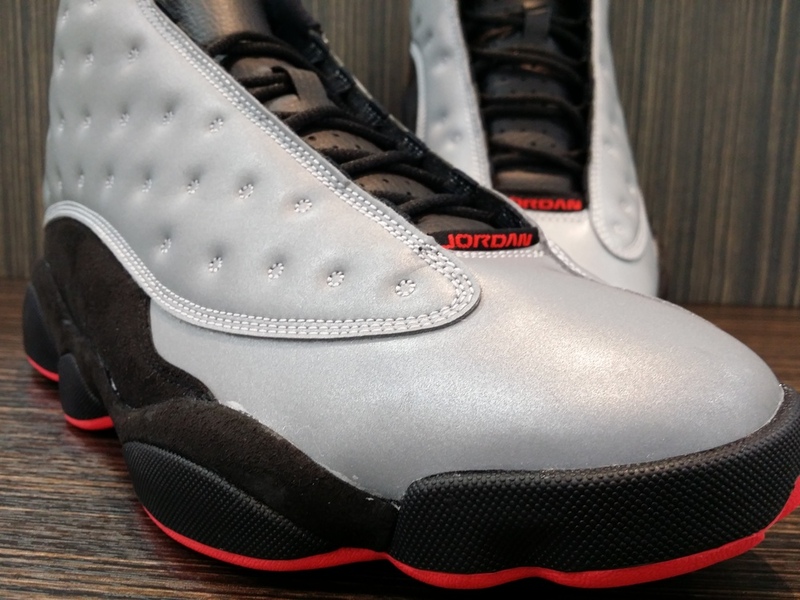 Air Jordan 13 Retro Premium "Reflective Silver"
We can all look back at the Retro 13's in so many ways, it could be that set record Michael Jordan made while wearing the Air Jordan 13’s, when he broke Kareem Abdul-Jabbar’s NBA record by scoring double-digits for the 788th consecutive game. Maybe it's that Double 6th game mark he placed while wearing these kicks, Jordan took the 6th ring and the 6th MVP award that same year. 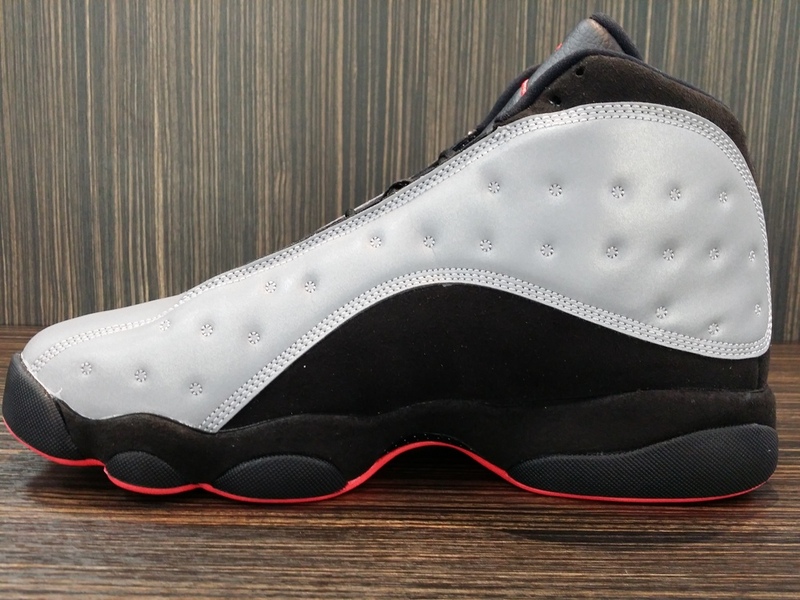 Or maybe it's that hit movie "He Got Game", with Denzel Washington, where he shop's for a sneaker (Air Jordan 13 Retro) to ball with his son and guide him to the path of BIG STATE basketball program. the 1997-98 sneaker has had so many faces, but will not loss it's attractive and fame with the Sneaker heads, as we look into the model we see a twist and change on the upper body, where it takes inspiration towards the material Reflective 3M, that same material that most of us have learn to love on the kicks, specially Jordan's new sneaker "The Future". Hope you enjoy the history, description, and images. Remember to LIKE, SHARE, & COMMENT. Stay Fresh ! 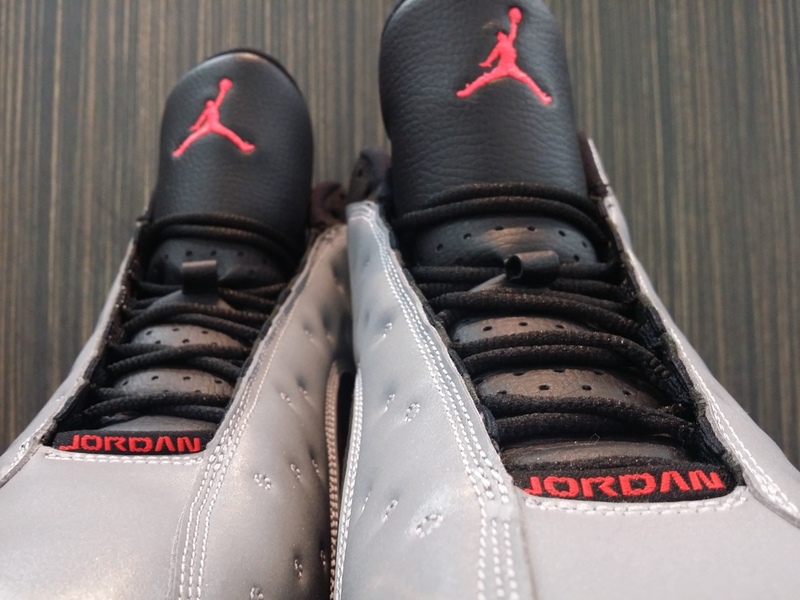 Raffle Only Available on Men $200 Youth $150, raffling ends Friday, October 3, 2014 at Noon. Winners will be called Friday evening between 4pm-6pm. Winners must purchase shoes with winning raffle ticket on release date before 11 am . Nike Air Griffey Max II Retro "Mariners Teal"
Nike Air KD VII "Bad Apple"